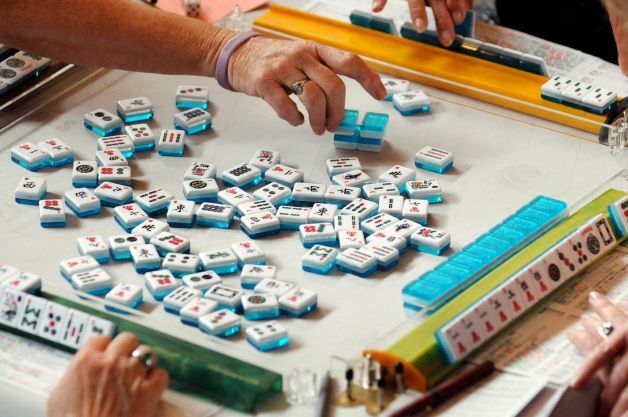 Are you interested in playing Mah Jongg? Monday 10:30AM to 3:00PM in Room 1. Tuesday 12:00PM to 4:00PM in Stained Glass Room. Thursday 10:30AM to 3:00PM in Room 1. Friday 10:30AM to 3:00PM in Room 1.